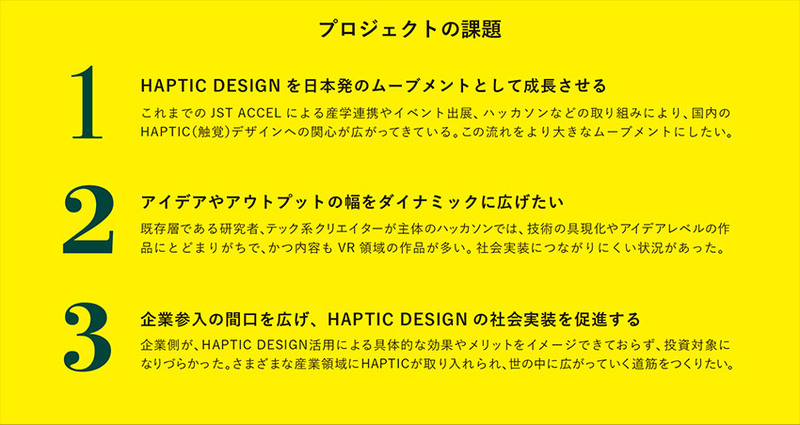 "JST ACCEL Physical Media Project" (Research Representative: Professor Emeritus, The University of Tokyo), which is being implemented as part of the Innovation-Oriented Research and Development Support Program "ACCEL" at the National Institute of Science and Technology (JST) Has launched "HAPTIC DESIGN PROJECT" to promote industrial application in the "HAPTIC (tactile)" field. Loftwork supports this approach from starting up. In addition to existing industrial, academic and engineering groups, we incorporated "HAPTIC DESIGN" as a movement while involving new players such as designers and creators, and implemented measures to implement society. 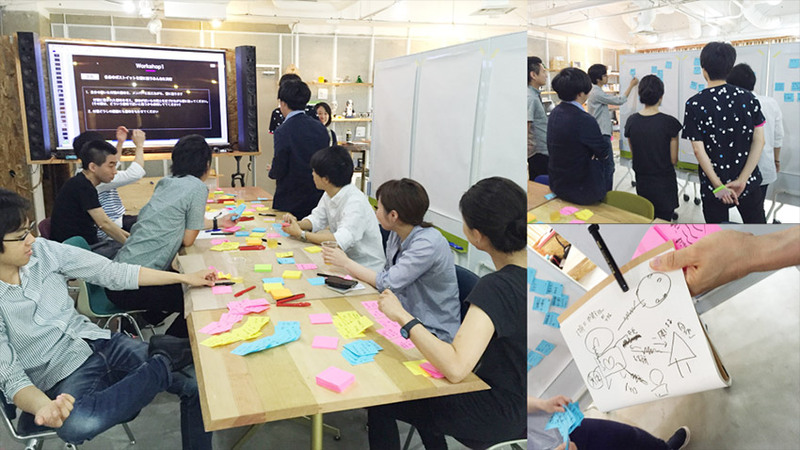 At FabCafe Tokyo, FabCafe MTRL award winning work exhibition, we will show off the results of the project. We are creating touch points for the general public. 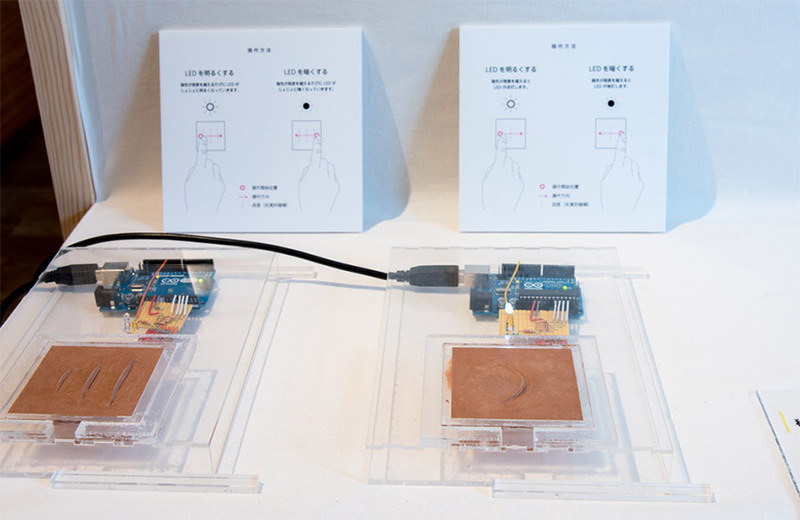 We interviewed the front runner of HAPTIC DESIGN from both research and design, and published an interview article. 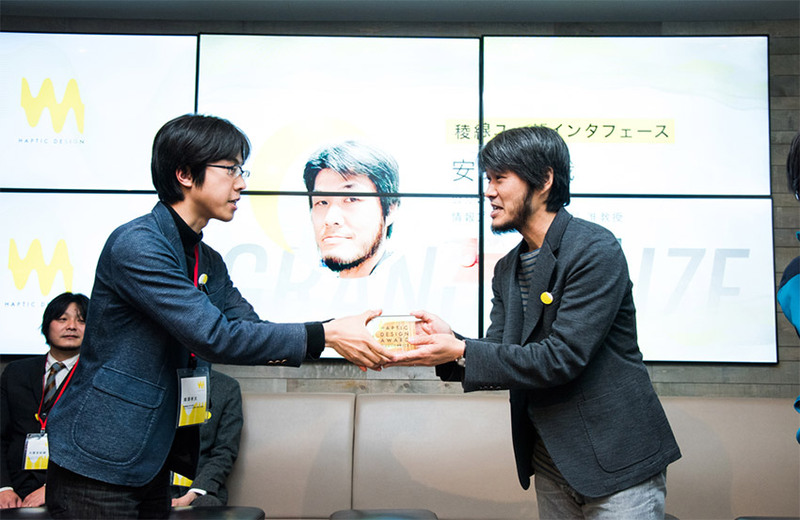 It is Japan’s first tactile themed award that discovers a new HAPTIC DESIGNER and provides a place to present works. 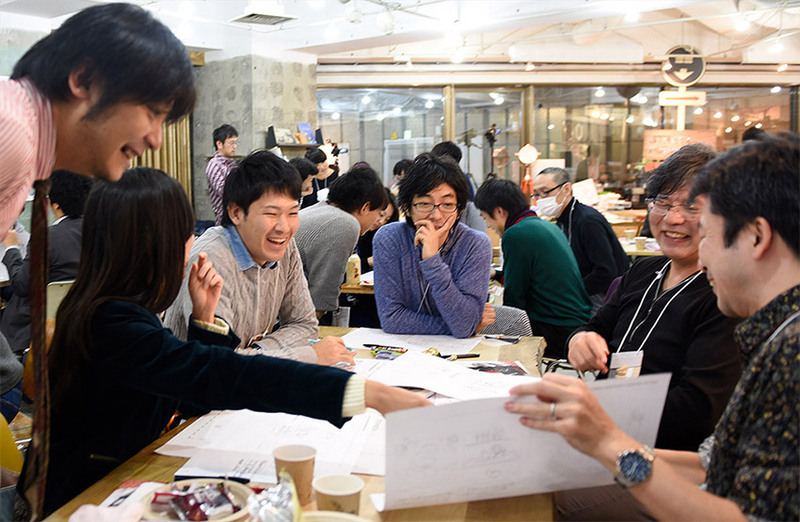 Despite short-term application, 70 ideas were received. As a project kick-off, we visualized the world that we all want to realize with this project, the future image to aim and the overall picture of activities. 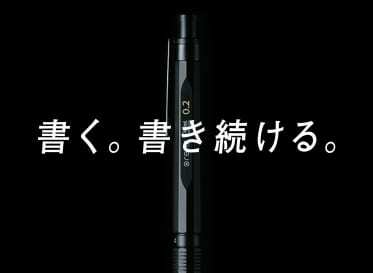 In addition, we carried out work of two days, we repeatedly sort out and share the original experiences of “tactile” owned by each, and we explored “tactile images” between members. We also interviewed external experts in various fields and researched the possibility of “tactile” in the future. We have organized issues for each important stakeholder, such as “company”, “developer” and “creator”. As the first step toward approaching the issue, we revealed the goals for each stakeholder. Each action is dropped to the scenario up to three years ahead. 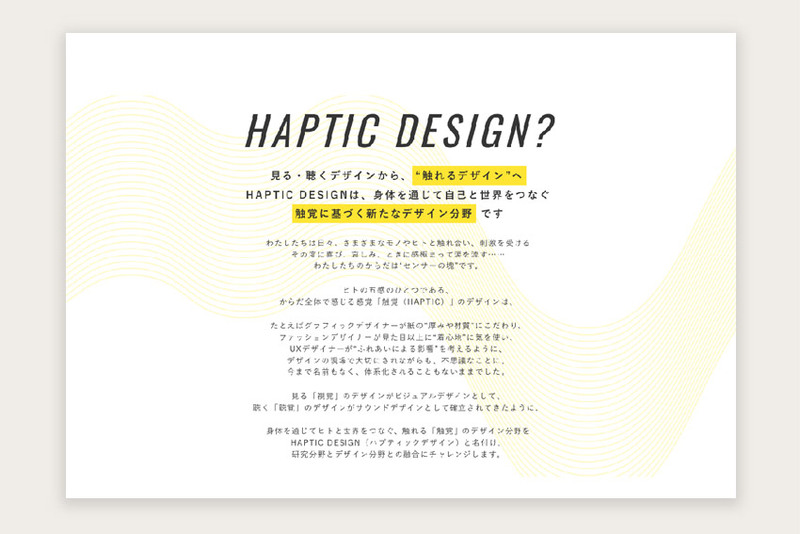 HAPTIC DESIGN is thoroughly deeply dedicated to what is called language. VI expressing the world view and words are defined. 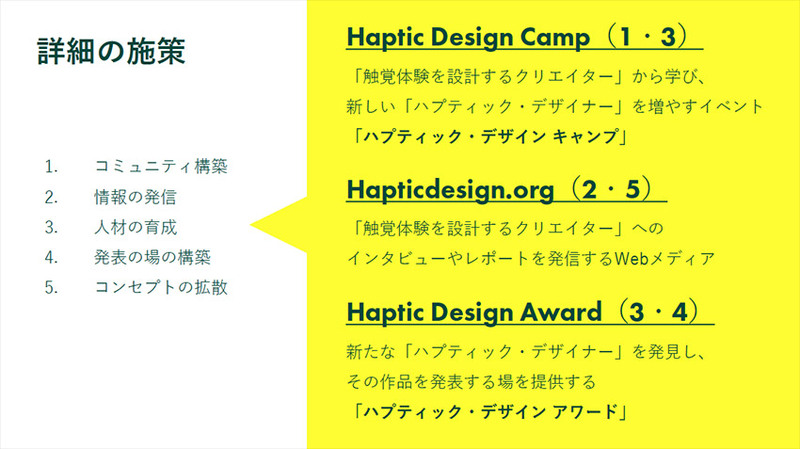 Planning and holding of ” HAPTIC DESIGN CAMP ” event to learn from “Creators who design tactile experiences” and to create a community for nurturing new “haptic designers”. Learning the latest tactile design from the front runner, participants also prototyped new ideas using materials with various tactile senses that are familiar to the participants. Since it was necessary to implement specific policies in a short period of time, we also plan tactics to achieve the objectives effectively and efficiently, and collaborate and integrate each measure to synergistic effects. 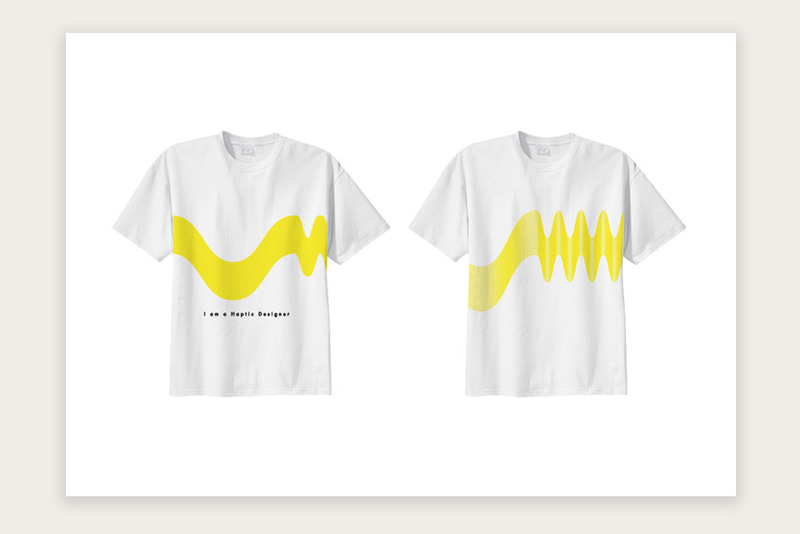 “Initially we investigated from a wide range in order to create a movement, but eventually we finally found out the process through which the lobby work itself experienced and the reality was realized FabCafe · Youfab (Global Award) I am designing. 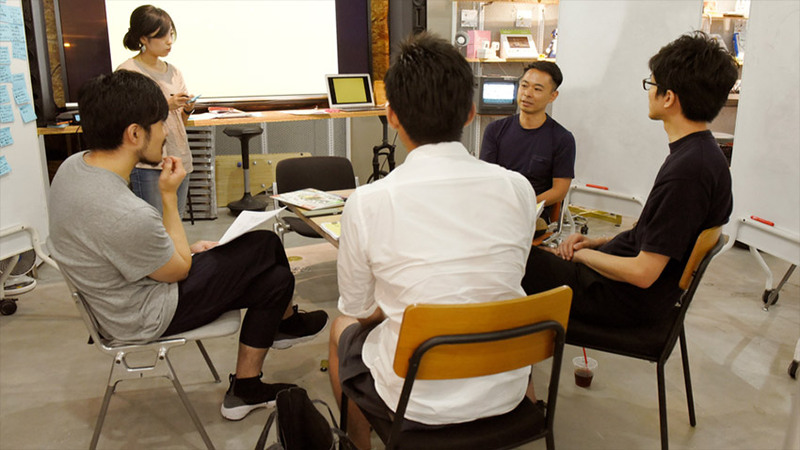 “We attempted to connect to the existing community by planning design and presentation that emphasizes that it is a new initiative as FabCafe. As we did with FabCafe on the back of the Makers Movement, we implemented policies while referring to communities that had similar growth. We also emphasized the importance of being able to explore new design methods for digital fabrication, tactile expressions as ideas, and expressions based on tactile sensations.